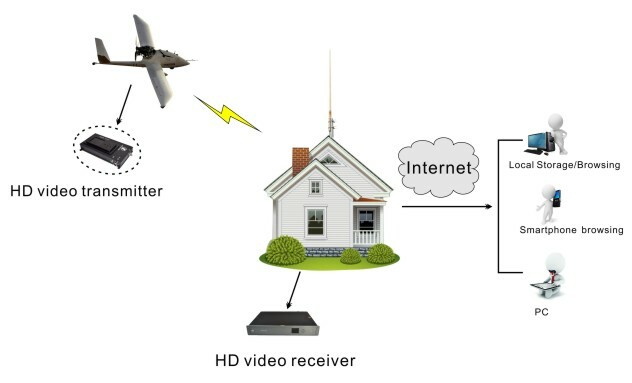 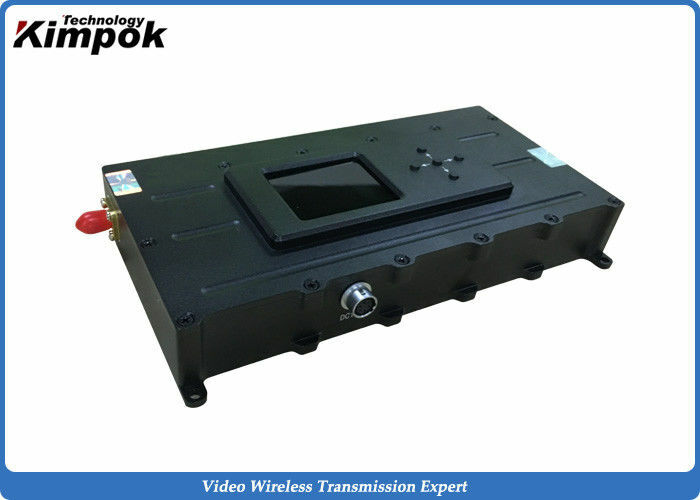 Such new design 1080P HD transmitter is a powerful HD transmit system,using the core of mobile communication technology COFDM(multi-carrier modulation technique),which can transmit good quality and stable full-hd digital video signal under the condition of high speed mobile and heavy building blocks transmission in city environment.Support full HD 1080P H.264 encoding format and HD/SDI two HD inputs(single selection) as well support stereo balance audio input and narrowband transmission system. 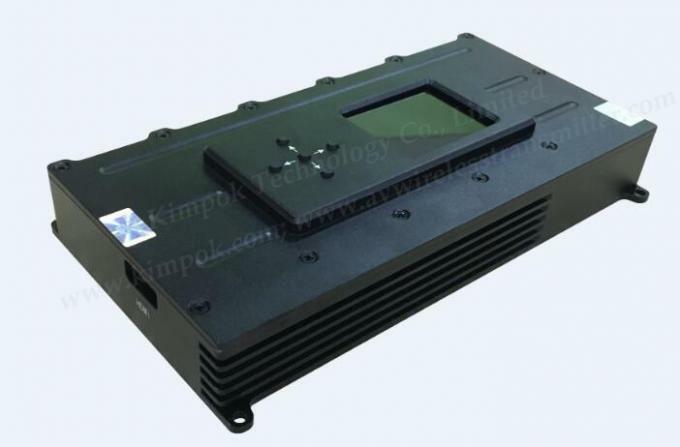 Frequency range Output 250MHz-320MHz330MHz- 450MHz / 1000MHz --4400MHz,or can be customized according to customer's request. 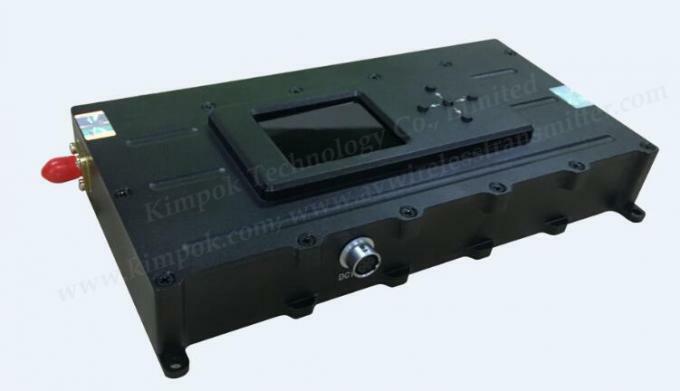 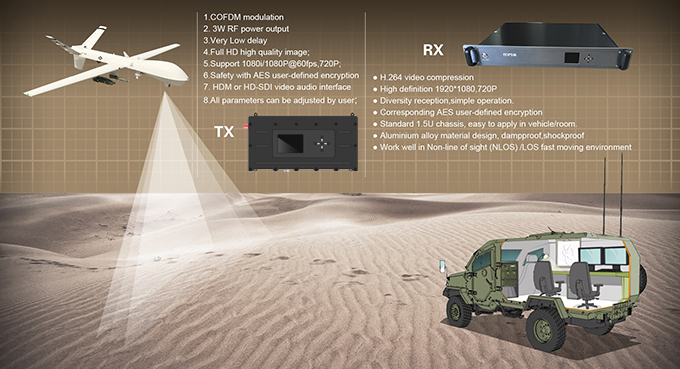 Kimpok is specialized in COFDM, TDD and Analog wireless video transmission products for over 10 years, including Wireless Video Transmitter, HD Video Wireless Transmitter and Receiver, quality UAV/UGV Wireless Video Transmitter, and CCTV Wireless Sender, products are applied widely among Public Security Bureaus, Forest Fire Prevention Departments, Maritime Bureaus, Oil Field, Construction Sites, Tunnels, UAV, UGV, Automobiles and so on.